Kandy in Sinhala, pronounced is the English name for the city of Maha Nuvara (Senkadagalapura) in the centre of Sri Lanka. 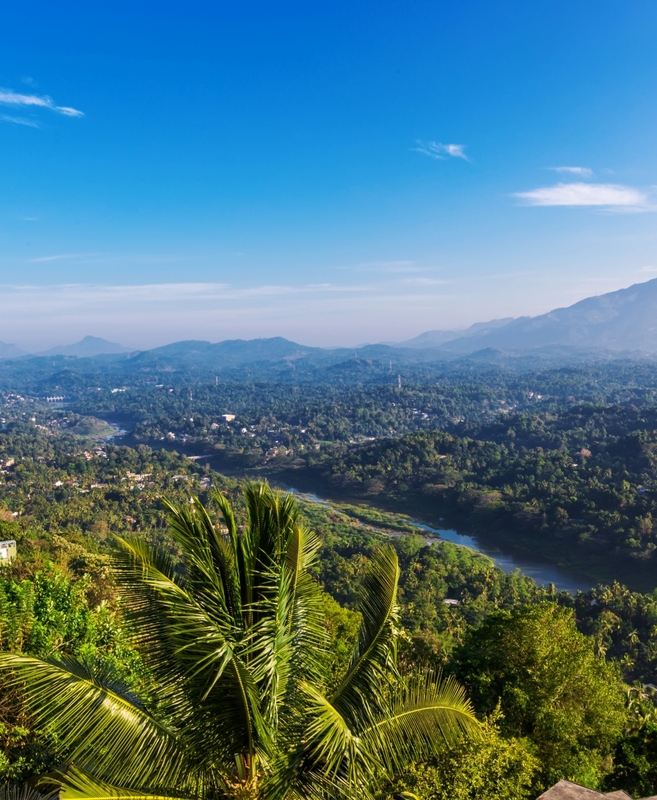 It is the capital of the Central Province and Kandy District. It lies in the midst of hills in the Kandy Valley which crosses an area of tropical plantations, mainly tea. 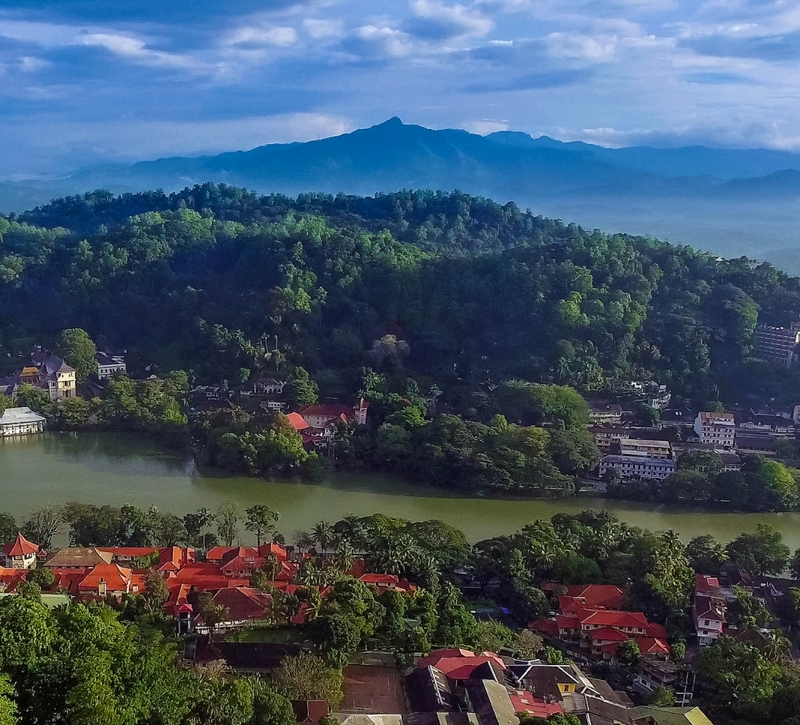 Kandy is one of the most scenic cities in Sri Lanka. 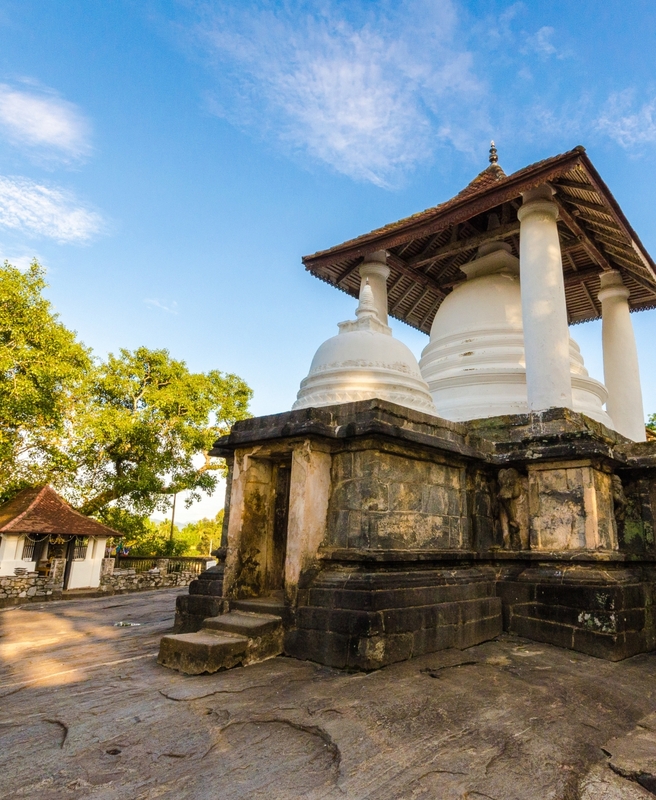 Kandy is of both an administrative and religious city. 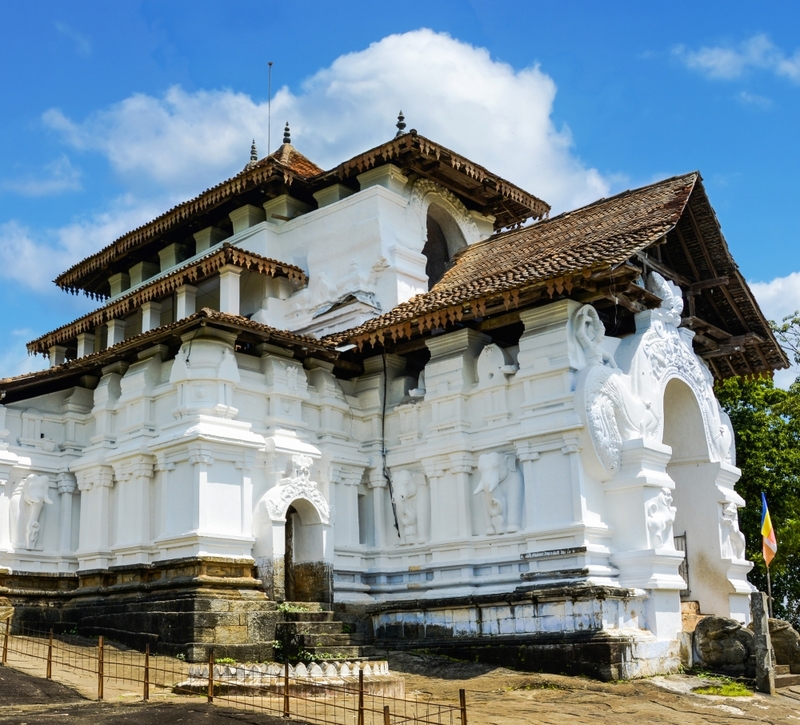 It is the capital of the Central Province and also of the administrative district of Kandy.